When Coca-Cola publicly announces it is sizing up business opportunities in a specific industry, people tend to take notice.That was the case with in mid September, when Coke -- the world's largest beverage company, said it was keeping an eye on cannabis infused drinks, with a particular focus on beverages containing the non-psychoactive compound CBD. The post A cannabis Coke and a smile? 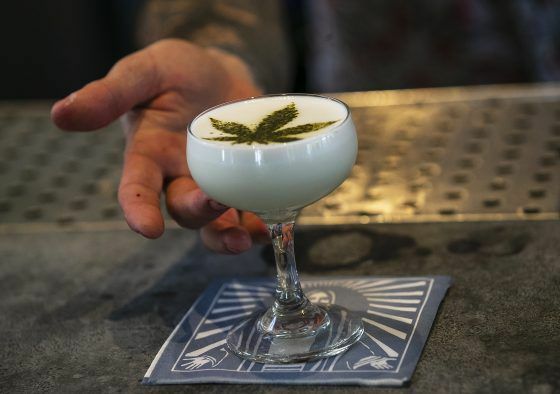 Colorado companies hoping to tap infused beverage craze appeared first on The Cannabist.